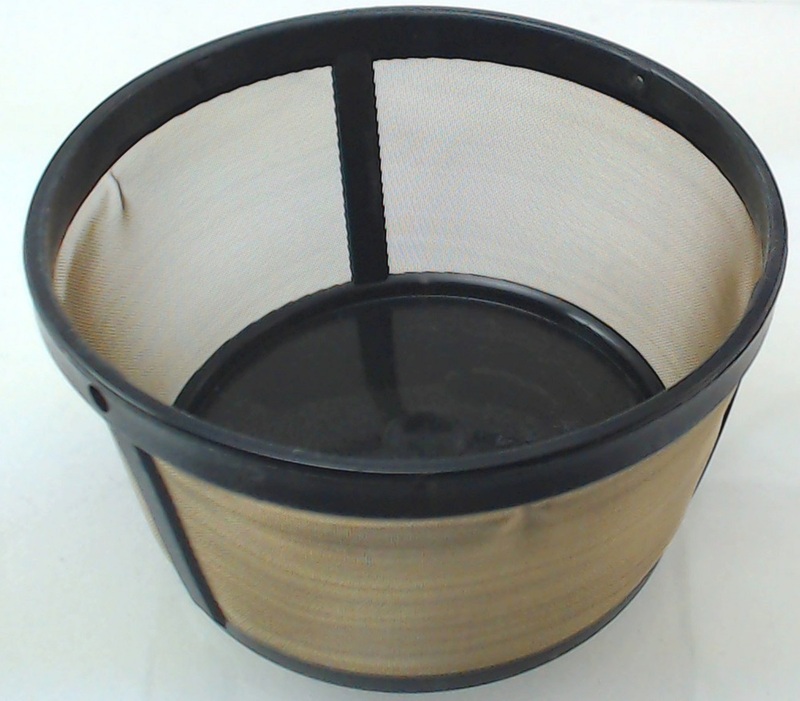 Mr. Coffee 4 cup permanent gold coffee maker filter, 6659. This item is brand new, but a bulk item (no retail packaging). There is no handle with the 6659. The 4 cup permanent filters do not use a handle.